SMA Solar Technology AG is a global leader in the development, production of PV inverters and offers innovative key technologies for future power supply structures. 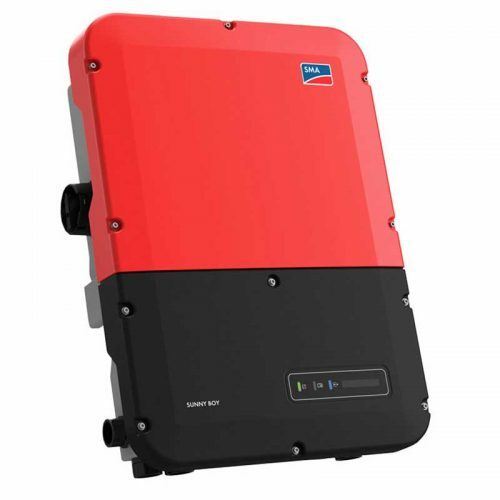 SMA has an extensive range of products, which offers the right inverters for all module types and plant sizes; for small residential systems as well as large scale plants, grid-connected installations as well as stand-alone and backup systems all over the world. Plant monitoring and visualization products, as well as energy management solutions, complete their portfolio.